Incumbent Prime Minister Tshering Tobgay's People's Democratic Party (PDP) was knocked out in the first round of Bhutan's third parliamentary elections on Sunday. PDP took the third spot with 1,880 votes, while Druk Nyamrup Tshogpa (DNT) and Druk Phuensum Tshogpa (DPT) secured a spot in the second and final round scheduled for October 18 with 2,432 and 4,020 votes, respectively. Taking to Twitter PM Tobgay congratulated the winning parties, writing, "I congratulate DNT and DPT and their candidates their outstanding performance in the primary round of Bhutan's third parliamentary election. Congratulations also to President of BKP and their candidates for taking part in this important election." Securing the least number of votes among the four political parties contesting the National Assembly elections 2018, Bhutan Kuen-Nyam Party (BKP) also bowed out of the race, reported Kuensel. 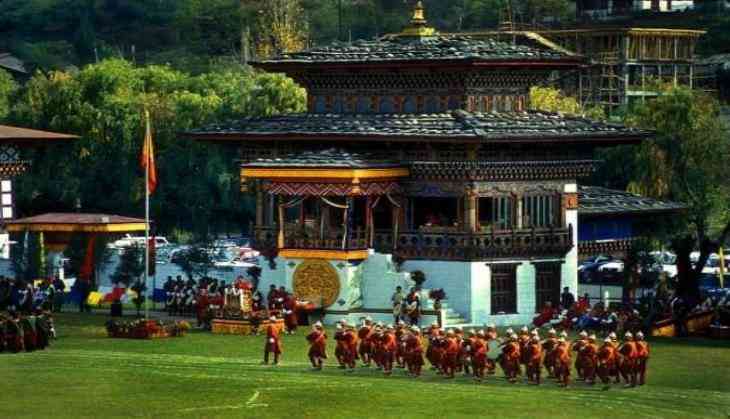 This is the third parliamentary election since Bhutan shifted to a constitutional monarchy in 2008.